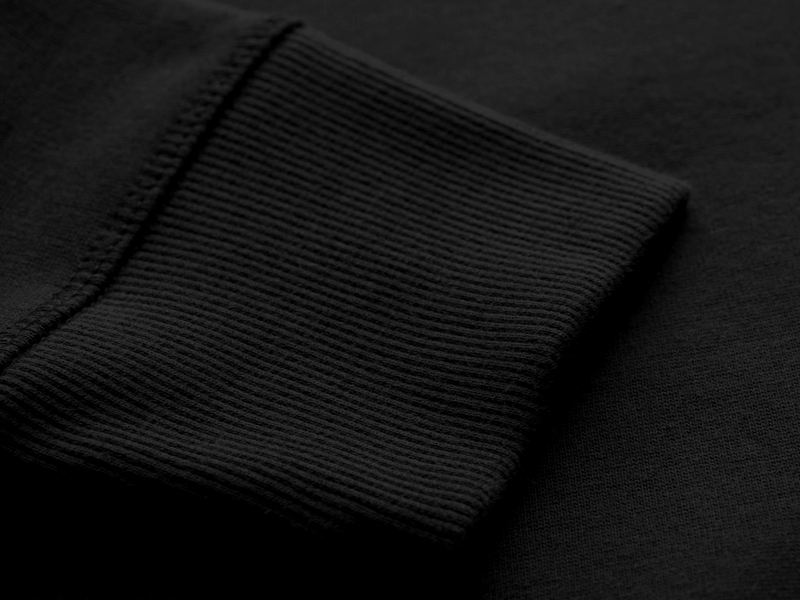 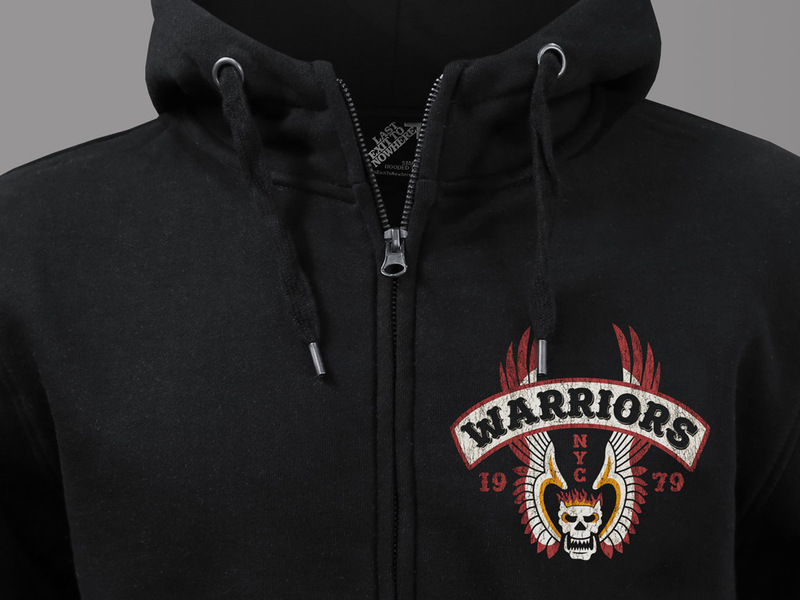 A three colour design breast print, hand screen printed on a black high neck premium 80% combed cotton/20% polyester zip-up hooded top. 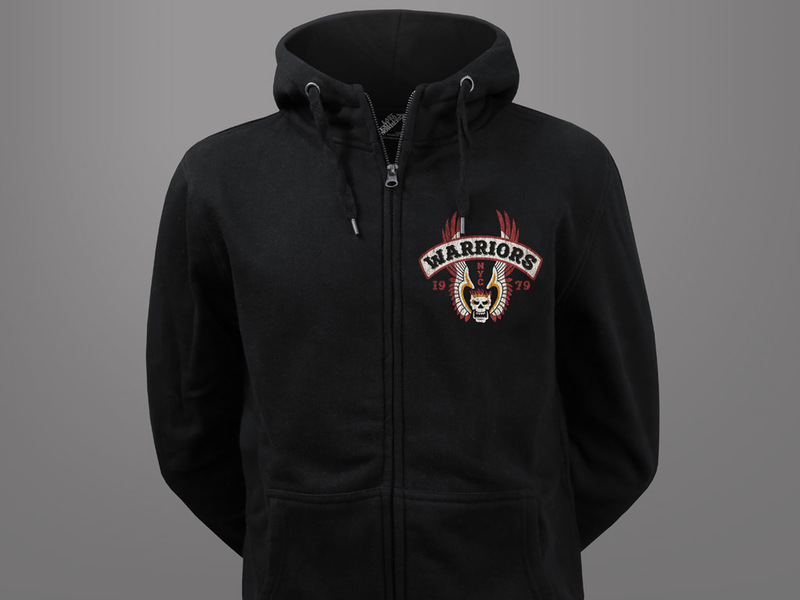 Includes a Warriors back print. 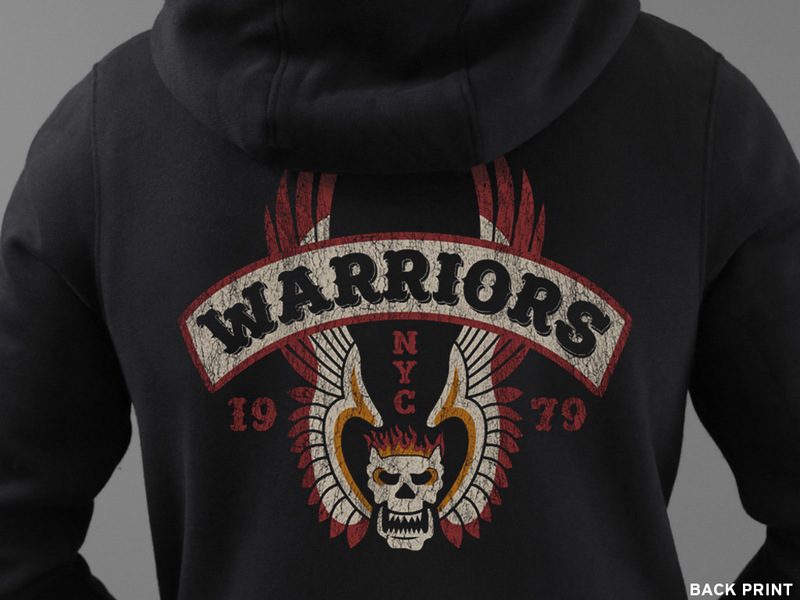 Inspired by the fictional gang featured in the 1979 American action thriller film, The Warriors, directed by Walter Hill.